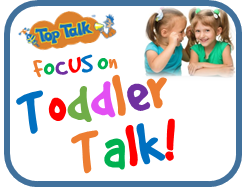 3 year old not talking – Late Talkers in the Preschool Years. 3 year olds should be using verbal speech to communicate a range social purposes (e.g., to meet and play with friends, to ask for help to, show anger and happiness, to ask questions to learn). Speech of a 3 year old should be clear and easily understood at least 75% of the time. Preschoolers that are not talking can be missing out on the opportunity to learn valuable pre-school skills. If a 3 year old is not talking, they are potentially missing out on interacting effectively with others verbally. 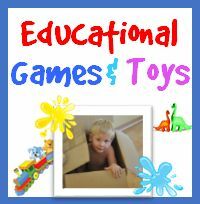 This can reduce their school readiness levels. 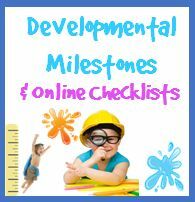 ​If a preschool child has a medical concern or other factors causing the delayed speech in the pre-school years, other forms of communicating can still be vital to help build school readiness in this pre-school period (e.g., gestures, signs, picture boards). 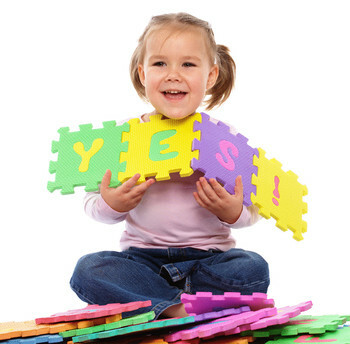 Children with known factors such as Down’s Syndrome, Autism, Motor Speech problems (dyspraxia) may be still building foundation skills in the pre-school years. ​However, a child with no known medical diagnosis that is not talking at 3 and 4 years of age should definitely seek professional advice. Child Speech Pathologists can conduct assessments to investigate communication strengths and to identify gaps that might be missing for a Preschool late talker. SpeechNet Speech Pathologists support this age everyday. 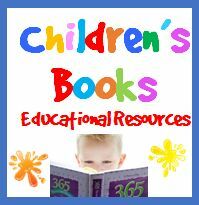 The variety of words a child is saying (e.g., position words like “in between, in front), action words (skidded, collecting) or describing words (warn out, new). How clear the spoken words are. If the words are being used in phrases and sentences. 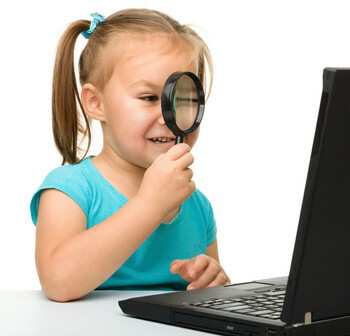 By the preschool age children are typically saying “adult like” sentences with only a few grammatical errors. A 3 year old should be saying a lot of words!! A child that is 3 years old and older with no or limited words is more likely to be referred to as being speech and/or language delayed rather than a “late talker”. A child in the preschool years and presenting as a late talker needs a speech pathology assessment to help direct parents and kindergarten staff on how to best help. By really assessing what factors might be causing the speech or language delays, you can work out how best to help. ​These years can impact on how well your child copes at Kindy and in the first years of school. 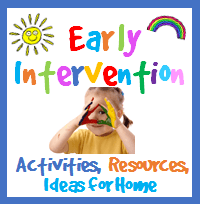 Check out our Early Intervention Parent tips and Resources for ideas on how to help or contact us for an in-clinic or Skype assessment today.